The Land Rover Range Rover Evoque Coupe is a moderately affordable car to cover, with average annual rates $87 less than the national mean. 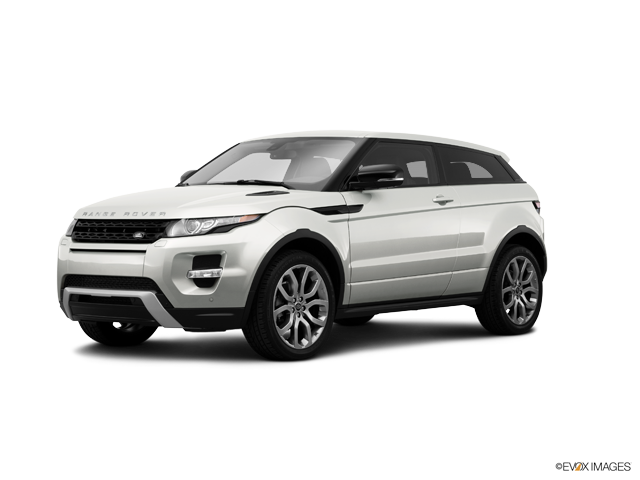 The Range Rover Evoque Coupe provides good cost-to-insure value, with a poor insurance rate-to-MSRP ratio. Progressive offers the cheapest auto insurance premiums for the Land Rover Range Rover Evoque Coupe, with an average yearly cost of $490 — 45% more affordable than the mean among popular insurance companies. The most expensive auto insurance carrier for the Land Rover Range Rover Evoque Coupe is MetLife, with an average outlay of $3,225 annually. Check out the data below to discover Land Rover Range Rover Evoque Coupe car insurance premiums from major car insurance companies. How much does it cost to insure my Land Rover Range Rover Evoque Coupe? Compare all 2017 Land Rover Range Rover Evoque Coupe insurance rates. Compare all 2016 Land Rover Range Rover Evoque Coupe insurance rates. Compare all 2015 Land Rover Range Rover Evoque Coupe insurance rates. Compare all 2014 Land Rover Range Rover Evoque Coupe insurance rates. Compare all 2013 Land Rover Range Rover Evoque Coupe insurance rates. Compare all 2012 Land Rover Range Rover Evoque Coupe insurance rates.